We are a leading provider of GNSS navigation products and services, with a technology portfolio that includes GNSS Simulators, software receivers, test ranges, data processing tools and seamless LBS. Our outstanding satellite navigation expertise and extensive experience offers customers a range of services, from GNSS system studies, design and development of GNSS software and hardware through to research and development of navigation and integrity algorithms and engineering of turnkey facilities and systems. We are committed to provide you with the best available solutions for all your testing applications. Therefore we developed different classes of GNSS RF constellation signal generators to fullfil and to exceed your demand in today's and tomorrow's GNSS testing. The NCS GNSS simulator family provides a complete range of world class testing equipment and services complementing each other. The integrated GNSS test workflow offers you superior benefits in flexibility, capability and usability in all your possible applications. The SX GNSS scientific and development solution is a fully customizable software receiver and a mighty tool for development and verification of algorithms in all scientific and development applications. 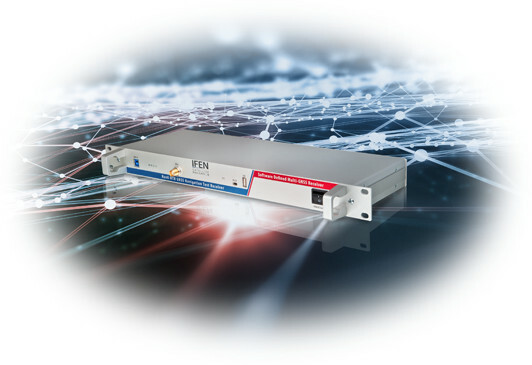 It empowers your signal evaluations, weak signal investigation, reflectometry and much more. 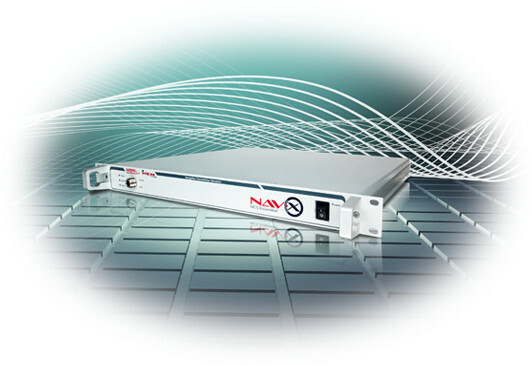 The fully adaptable RF constellation signal generator with multi-frequency and multi-GNSS and multi-RF capability supports all today and future GNSSs. 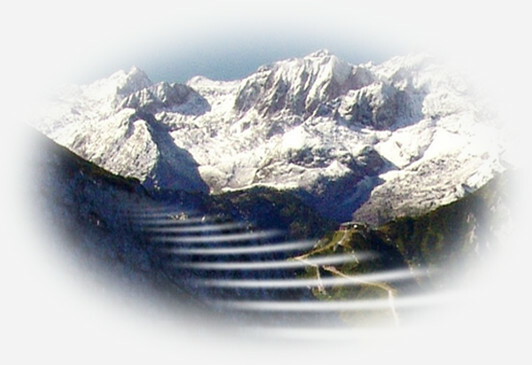 This worldwide unique GNSS Software Receiver is a powerful research tool. It fully meets some of the most crucial demands of the GNSS scientific and R&D community. 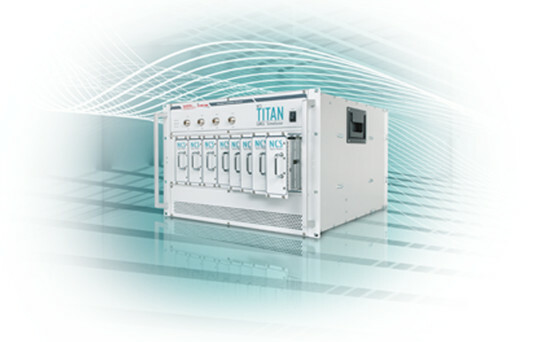 The leading single frequency RF constellation signal generator with multi-GNSS capability is your first choice for R&D system integration and production testing. 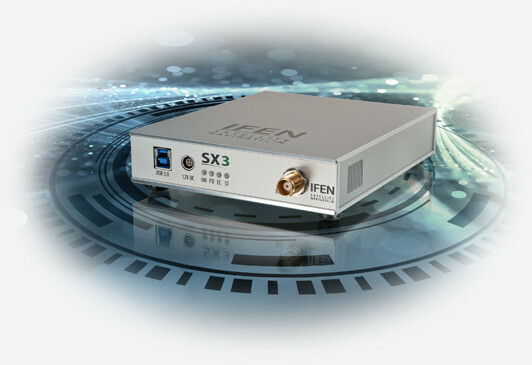 The SX3 Black Edition is a modular Dual-RF input Multi-GNSS Software Receiver, with superior flexibility and performance. 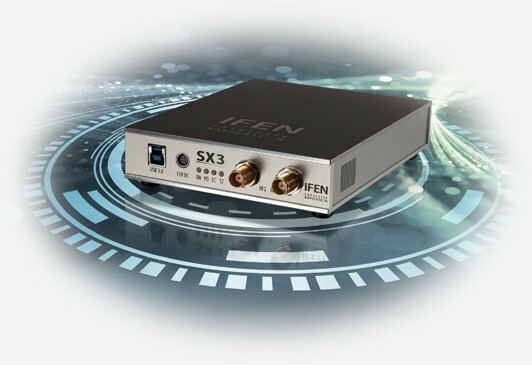 Whether processing the Dual-antenna input front-end data stream in real-time or post-processing of IF samples from storage, the SX3 Black Edition masters them all. The high performance and fully flexible test receiver for all types of GNSS systems fully supports all existing navigation systems. GATE is a unique outdoor test- and development environment for the emerging Galileo & GPS satellite navigation market. Test your products and applications today with GATE to be ready for Galileo tomorrow! The GATE system will continue its operation until end of 2019. Get a first impression of the shows IFEN will attend during this year. Two new BeiDou-3 Navigation satellites have been successfully launched on February 12th.